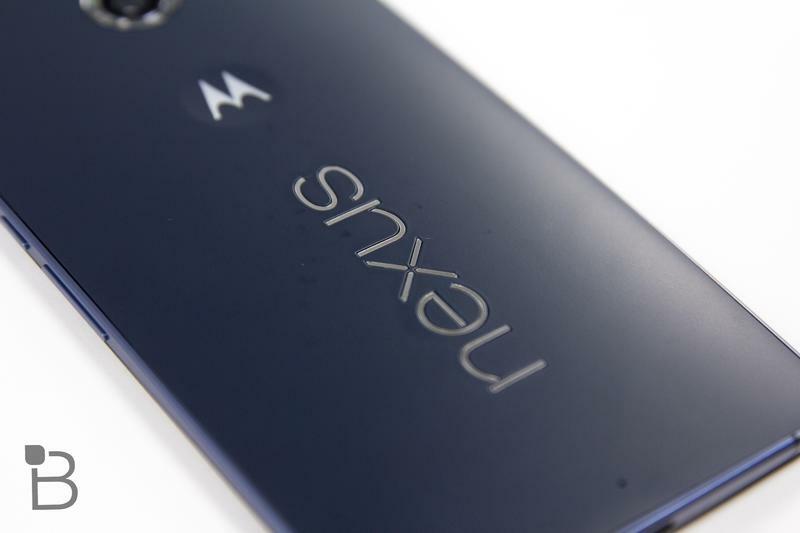 Nexus 6 4K Test: How Does This New Beast Stack Up? 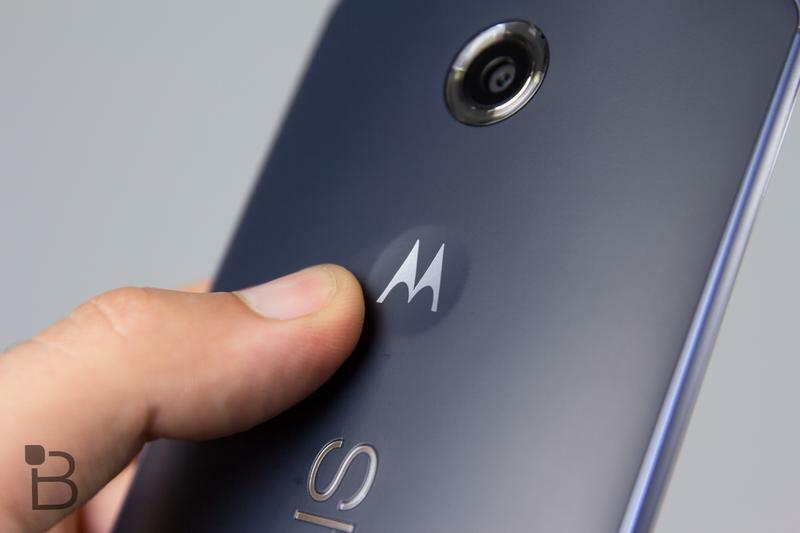 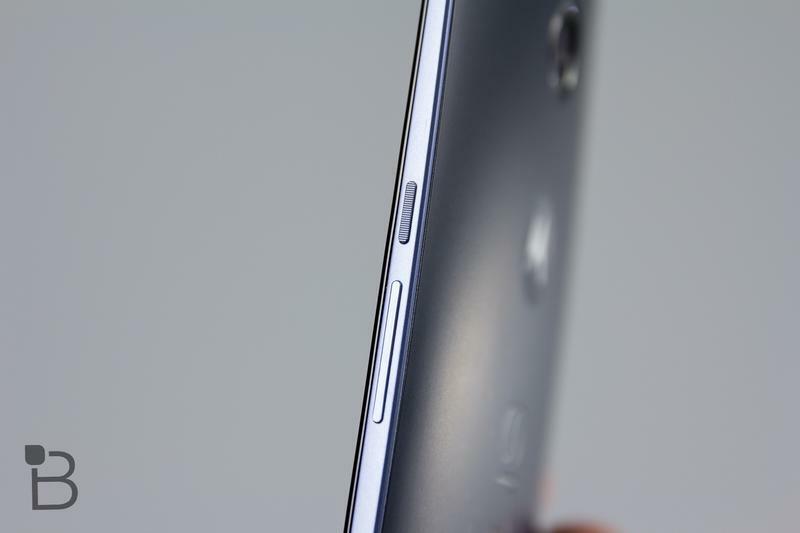 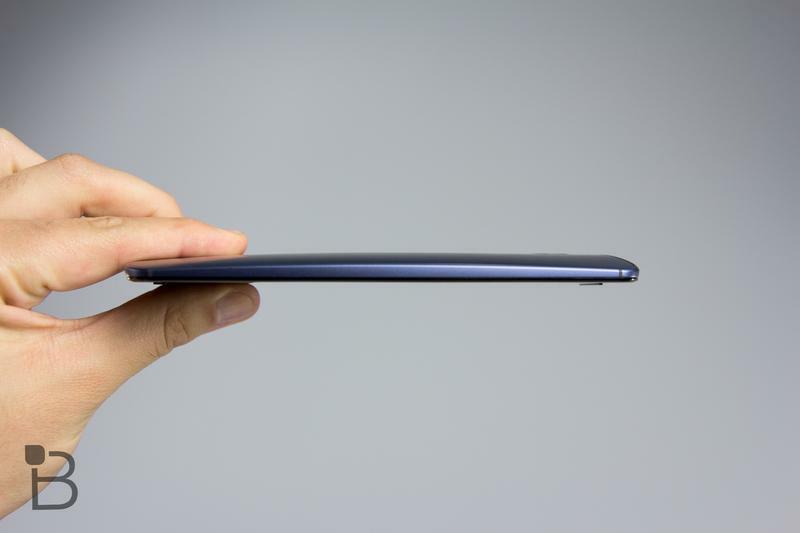 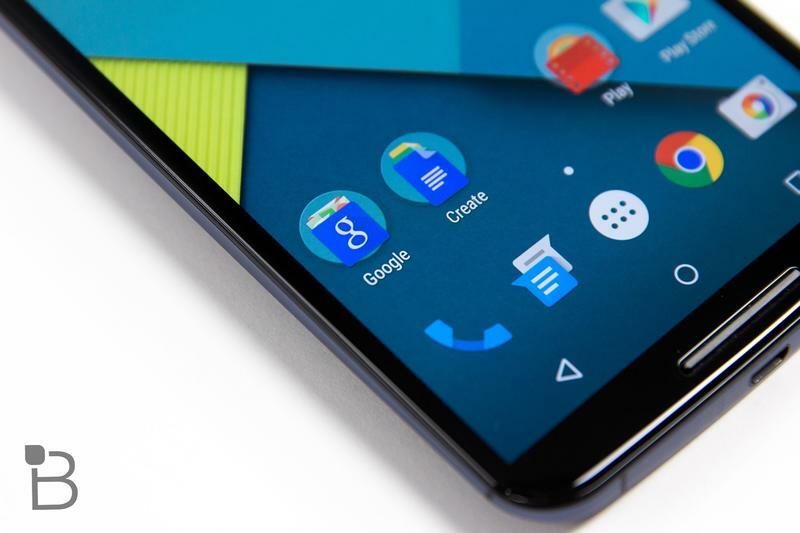 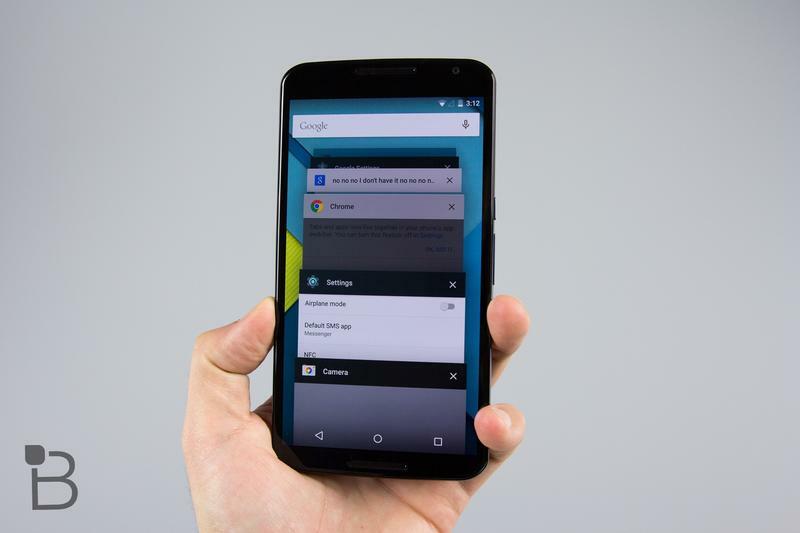 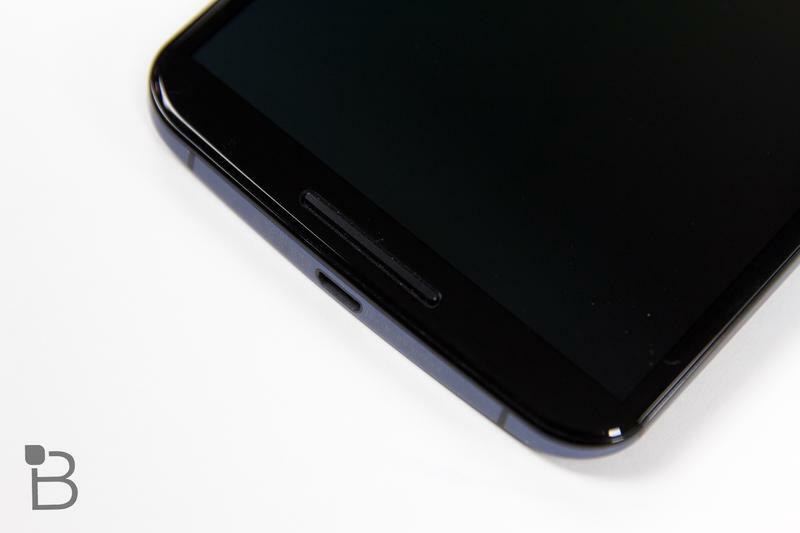 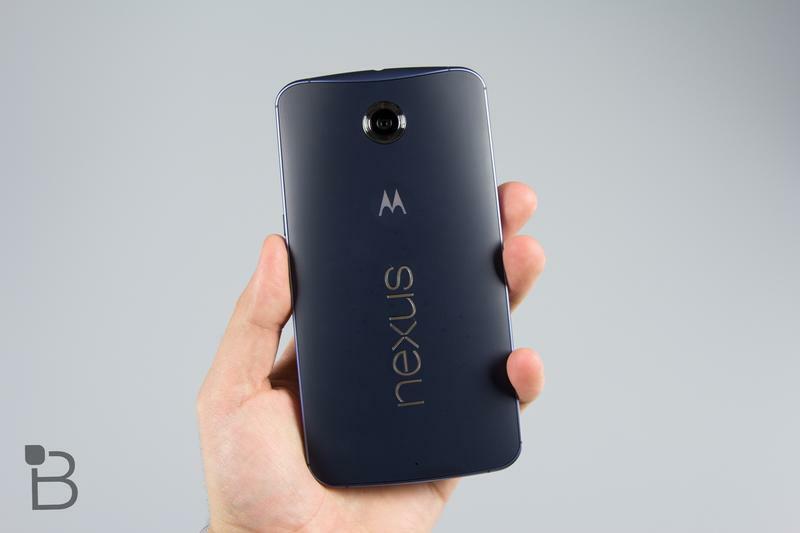 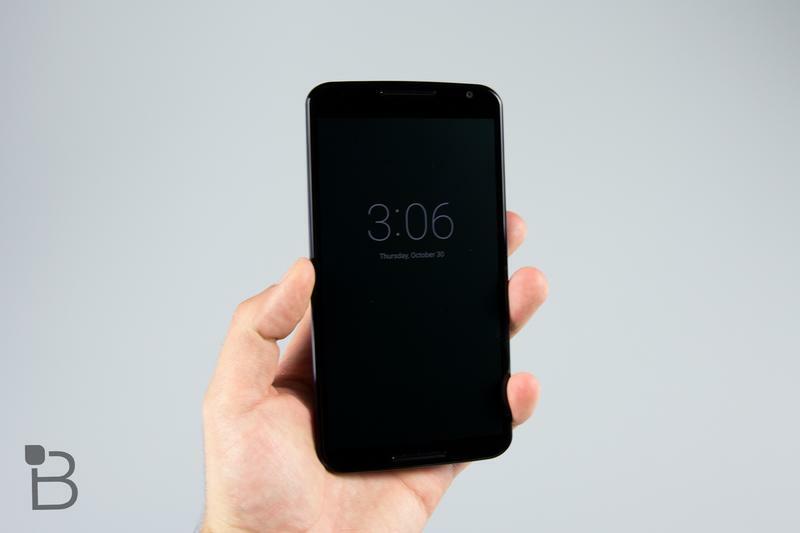 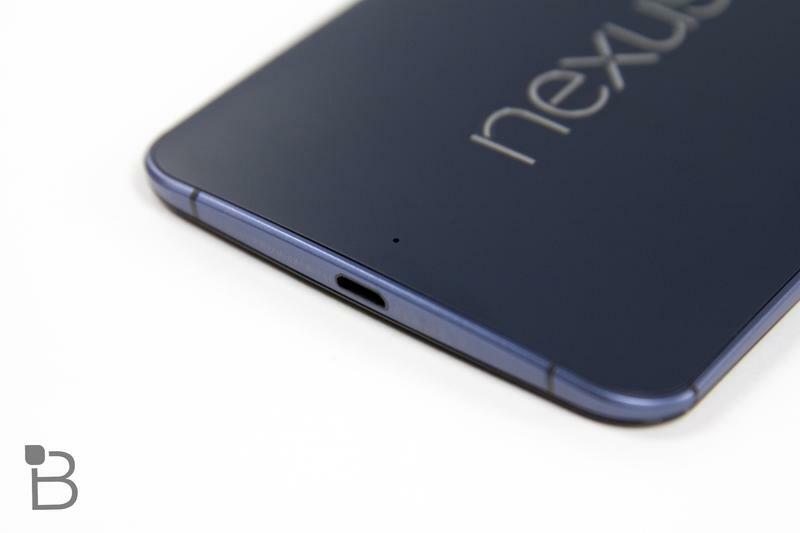 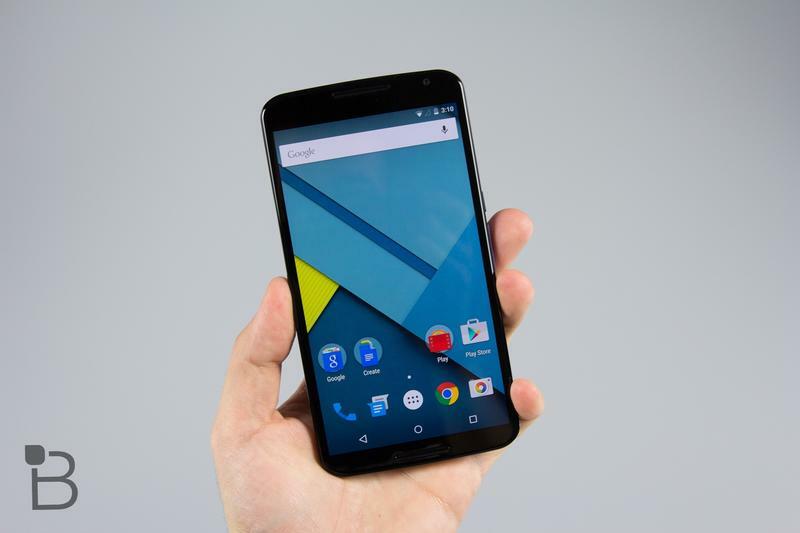 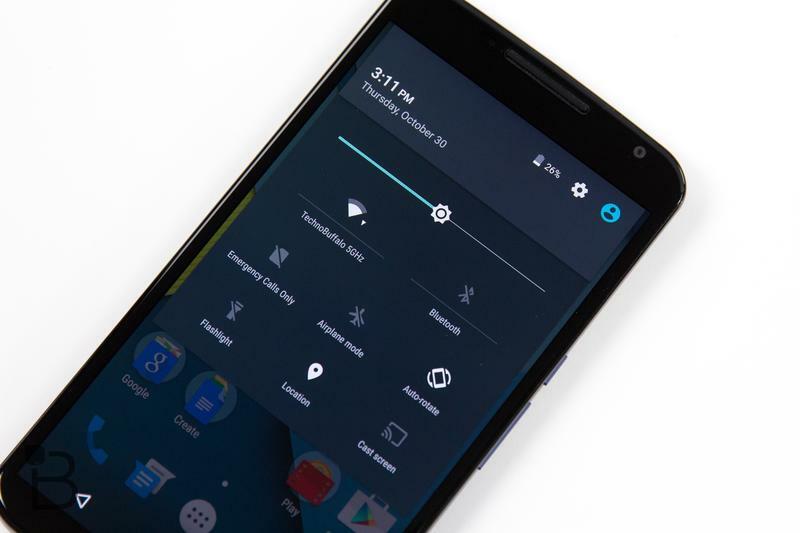 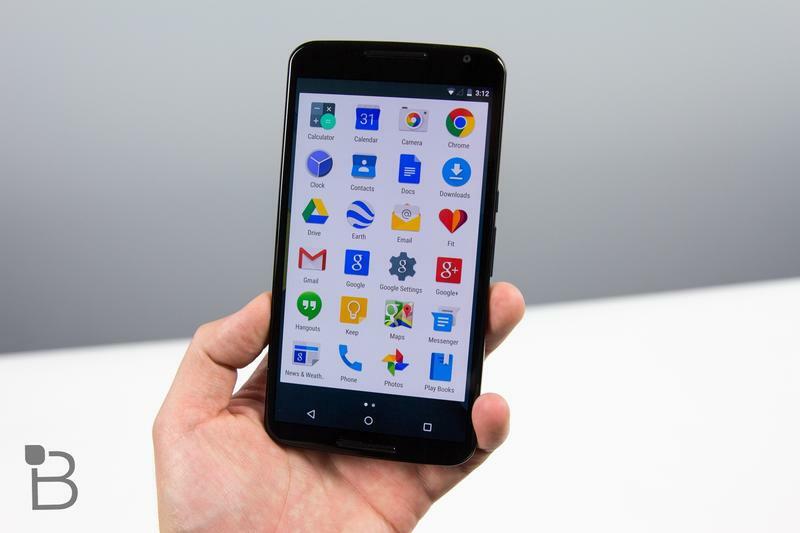 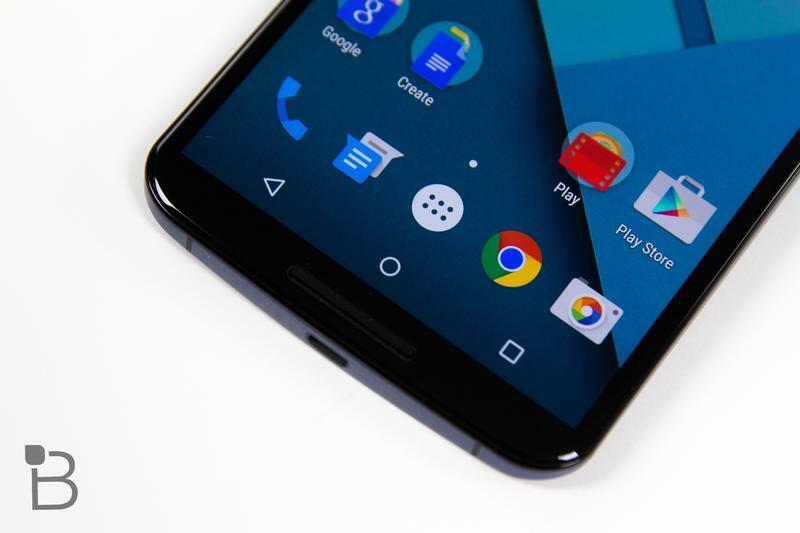 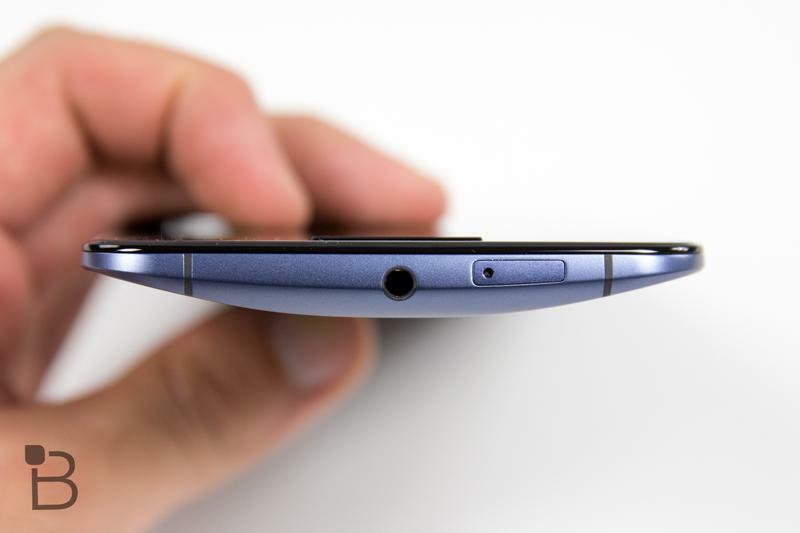 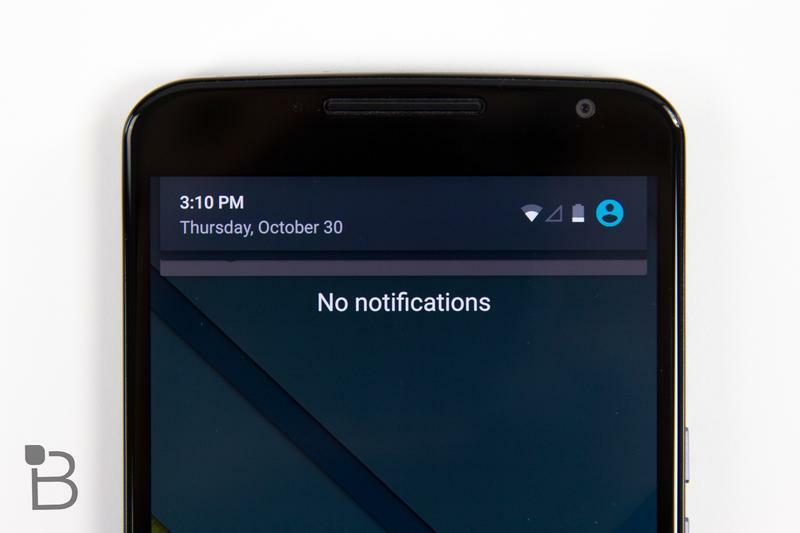 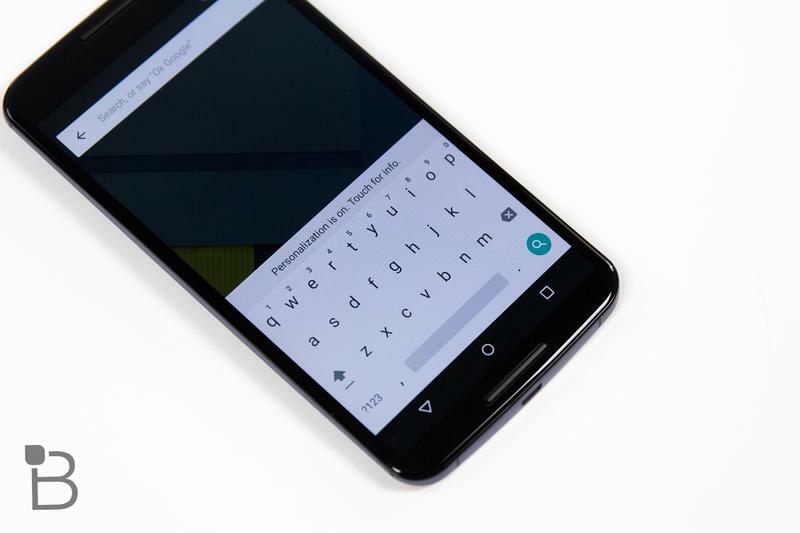 The Nexus 6 is one of the beastliest devices we’ve seen all year, both in terms of size and specs. 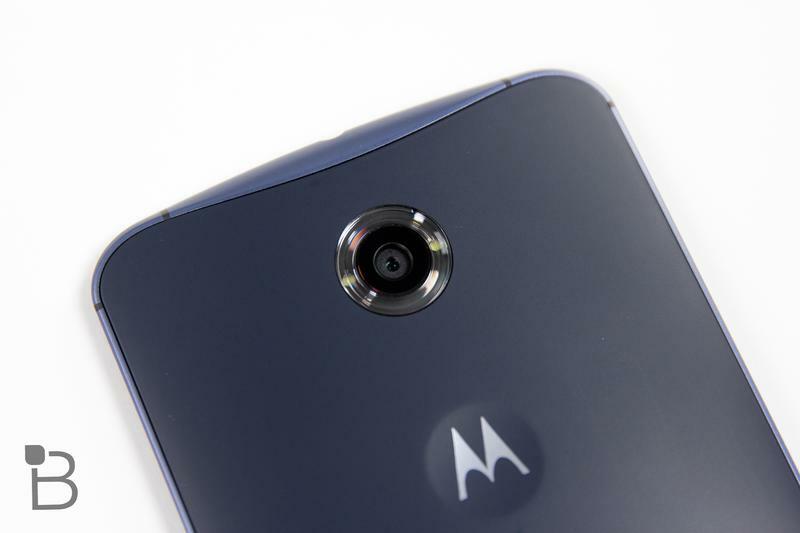 And like a lot of phones we’ve seen in 2014, the device is capable of shooting 4K video (in 30fps). 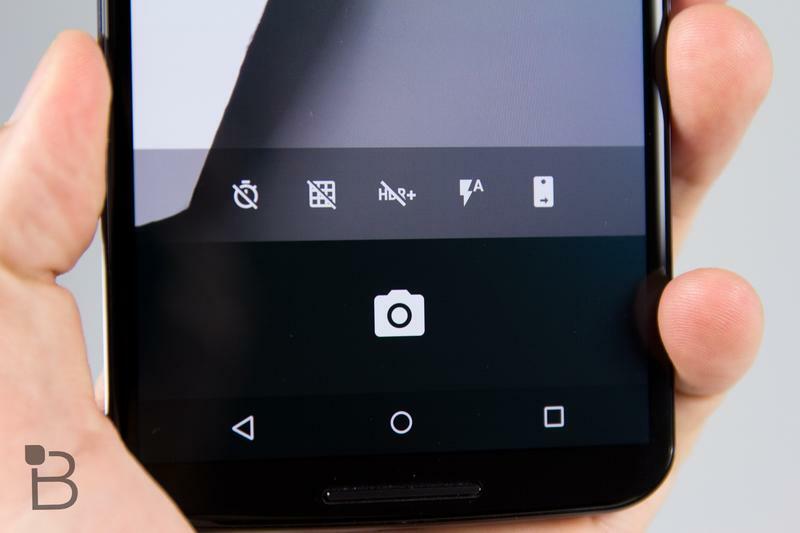 Are you going to shoot your home video in 4K? 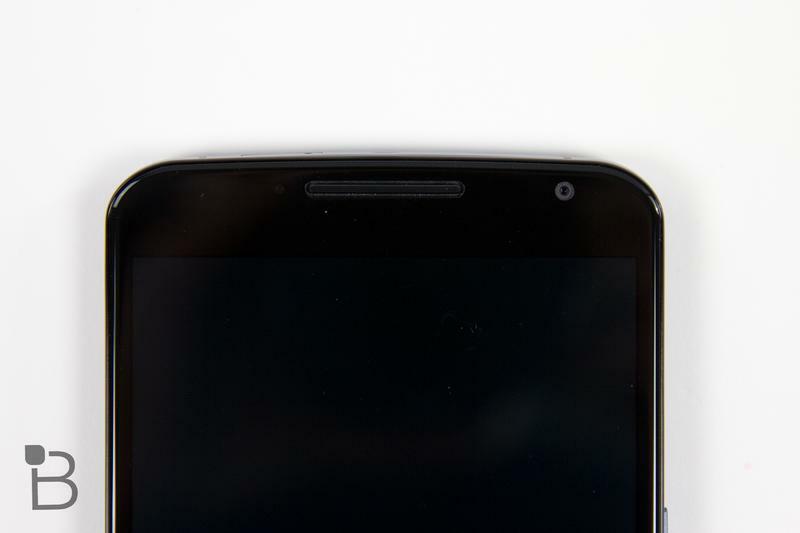 Probably not, but we wanted to show you the quality anyway. 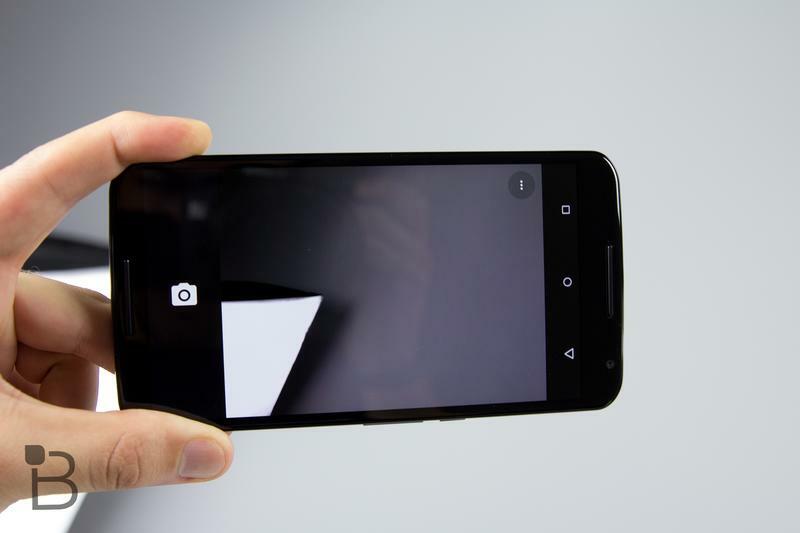 Check out the sample video above to get a sense of what the Nexus 6’s 4K video can do.